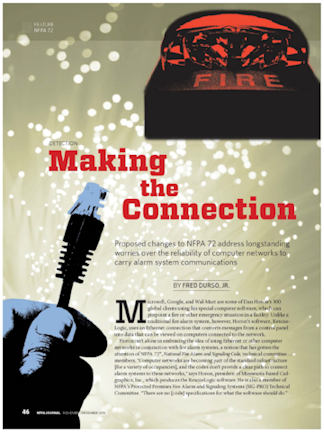 RescueLogic software for fire and security systems has been installed in just about every type of facility you can imagine — including hotels, office towers, factories, university buildings, and computer data centers, all around the world. We cater to big corporations and private business owners alike. 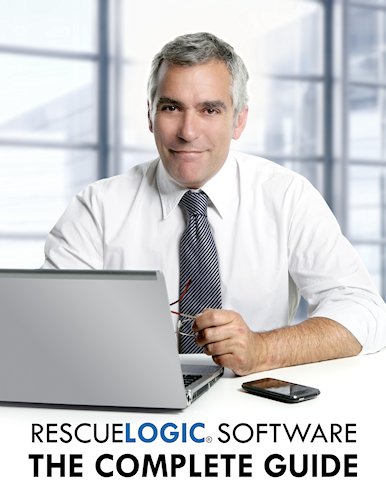 In addition to U.S. customers, RescueLogic has strong sales in Central and South America, Asia, and the Middle East.